Happy Countdown to Christmas and we hope you enjoy the holiday season! 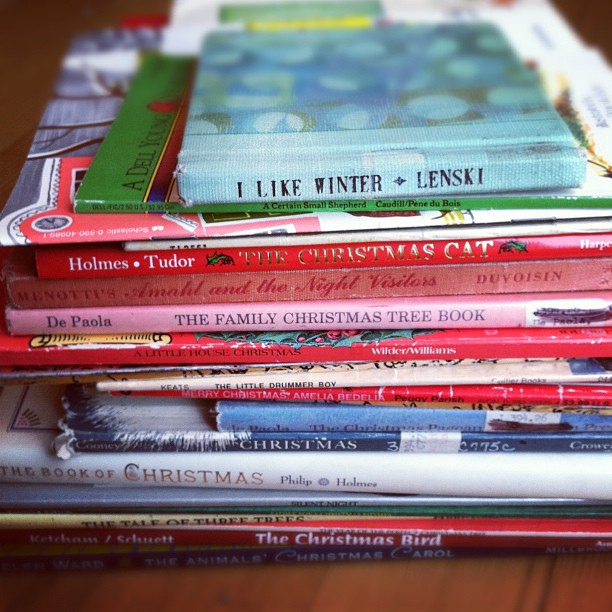  Archived in Book Recommendations, Literary Randomness and tagged Advent, Advent Calendars, book recommendations, Christmas, literary. Bookmark the permalink.